From time to time pullbuoy posts reviews of swimming kit. This is how those items are reviewed. 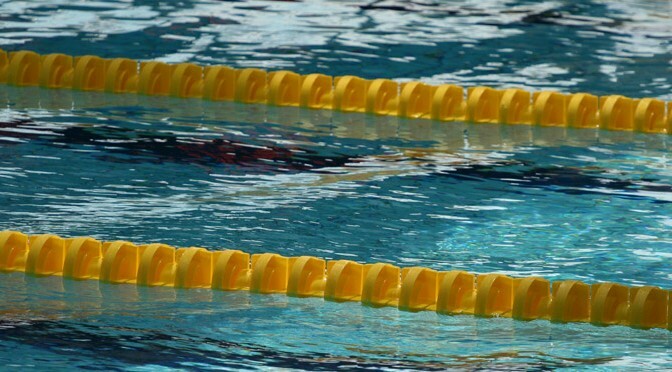 For the most part products are provided by manufacturers or occasionally swim shops for testing. Some products are those I have bought myself. This is indicated in each review. In all cases, I have swum with the product myself, and if it’s a piece of race kit will usually have raced with it too, before posting a review. That may be over several training sessions or over several months. The receipt of a product for testing in no way guarantees a positive review. The main aim is fairness – to readers and to manufacturers – and I endeavour always to be objective, including identifying any flaws or weaknesses as well as good points in every product reviewed. If you have any questions on this policy don’t hesitate to get in contact.